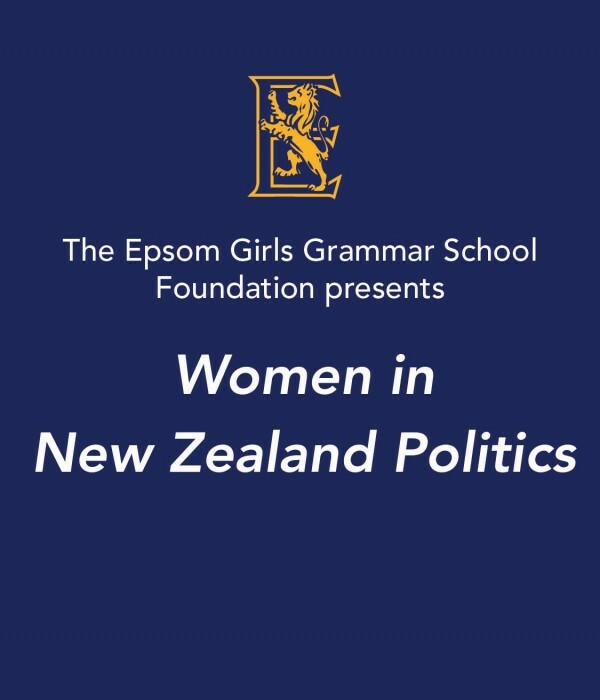 Join our wonderful Women in New Zealand Politics event presented by Epsom Girls Grammar School. Following a mix and mingle reception, there will be an engaging panel discussion where you’ll hear from our special guest speakers Chlöe Swarbrick, current Green Party MP; Jeanette Fitzsimons, former co-leader of the Green Party; and Tessa Berger, Auckland Council Elected Member and entrepreneur – all EGGS alumnae. Facilitated by our expert MC Rawdon Christie, award-winning broadcaster and journalist, the panel will talk openly about their journey as women in politics. Come along to a thought provoking and inspiring evening. If you have a burning question you’d like answered on the evening email it through tofoundation@eggs.school.nz. We’ll call on the selected individuals to ask their question from the floor at the event. A selection of delicious finger food will be provided with a cash bar operating. There’ll be special raffle prizes up for grabs too so don’t forget to buy your winning ticket for only $5. Thank you for supporting EGGS.